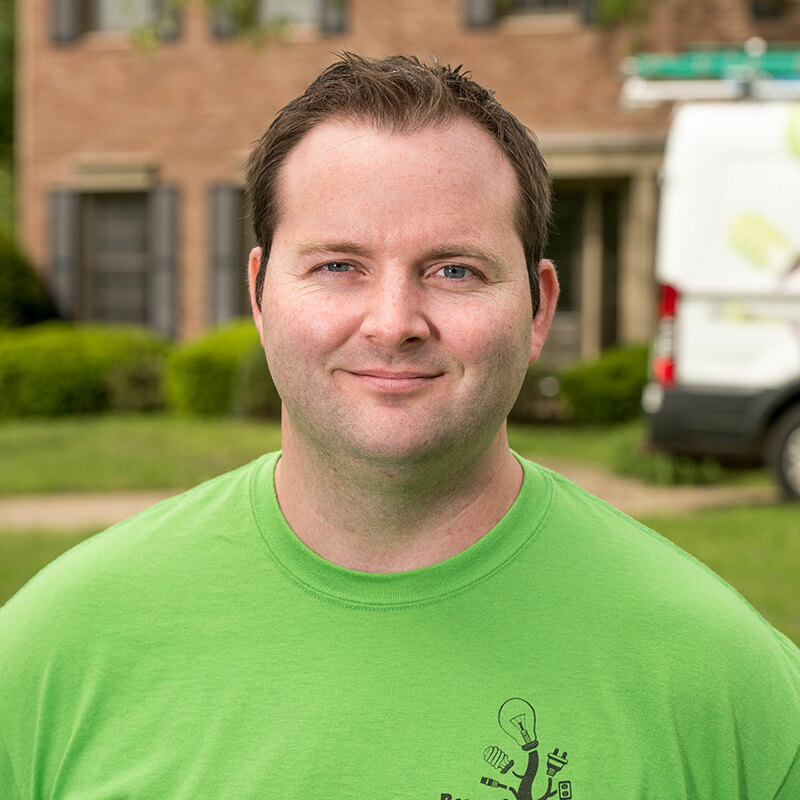 Branch Electric has been Indianapolis residents’ trusted source for electrical service needs since 2012. 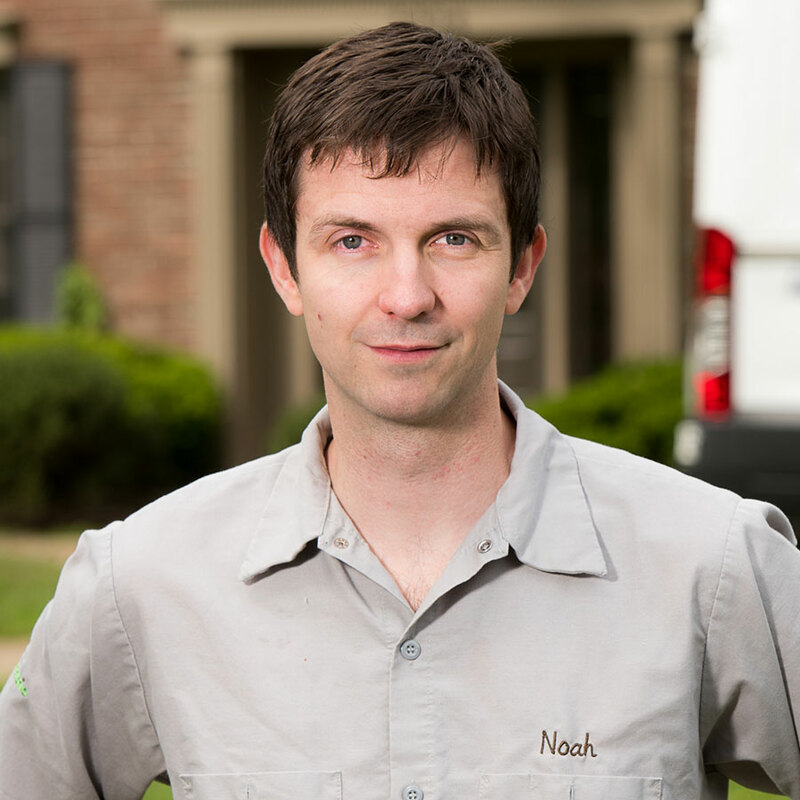 Our licensed, bonded, and insured electricians focus on addressing each customer’s unique needs to deliver long-term solutions that exceed expectations and meet budgets. At Branch Electric, we take pride in our professionalism. Our technicians will arrive on time, in uniform, with our fully equipped, branded truck. We then assess your problem in a timely fashion and determine a process for solving it efficiently. Our goal is to resolve your electrical concern while making it appear afterword as if we were never even there. Branch Electric serves Indianapolis and its surrounding communities, including Carmel, Zionsville, Greenwood, Fishers, Noblesville, Plainfield, and Avon. From smaller projects like the installation of canned lights to larger jobs like replacement of breaker boxes or installation of a whole house stand-by generator, Branch Electric is your source for fast, cost-effective, and professional electrical services.